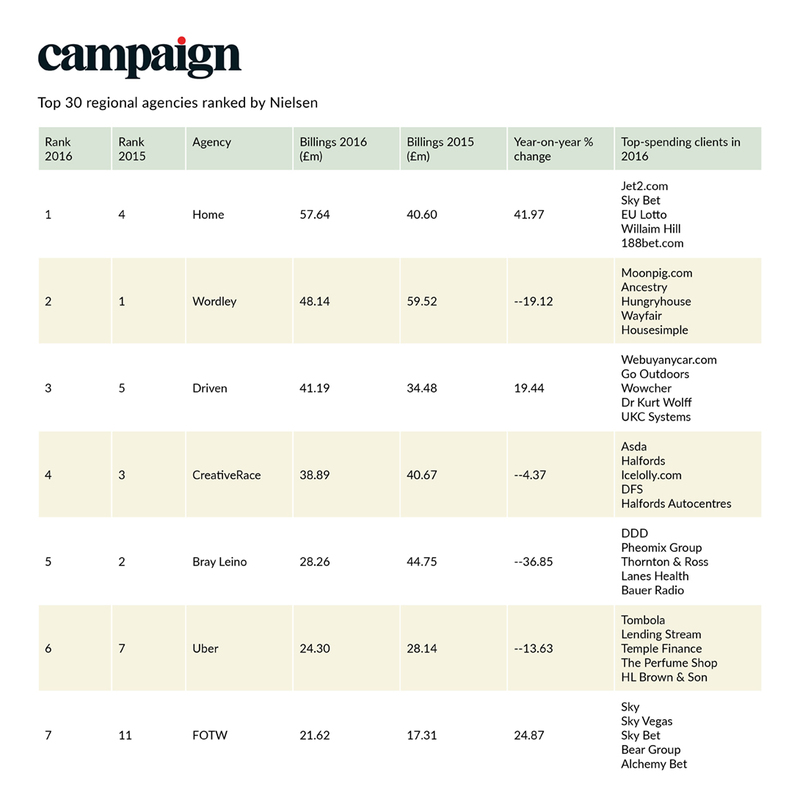 We’re more than chuffed with Campaign’s latest agency rankings. Being the number 3 agency outside London is some achievement. Huge thanks go to our clients and everyone else who helped us get us there.